And with three words, the die was cast. So spoke Vin Diesel, co-producer and torch carrier for The Fast and the Furious, the most profitable film franchise about family ever. His platform? The Tonight Show broadcast on Oct. 14, where Jimmy Fallon served up the platter, and Diesel the meatball. Adopting the warm if pedantic tone that earned him critical reconsideration in the 2006 mob drama Find Me Guilty, Diesel reminded Fallon and the host’s four million nightly viewers of the franchise’s genesis story. How a Vibe magazine feature on illegal street racers in New York begat the $4 billion grossing juggernaut that we know (and sometimes love) today. And so the eighth installment, due for global release April 17, 2017, is a homecoming of sorts. 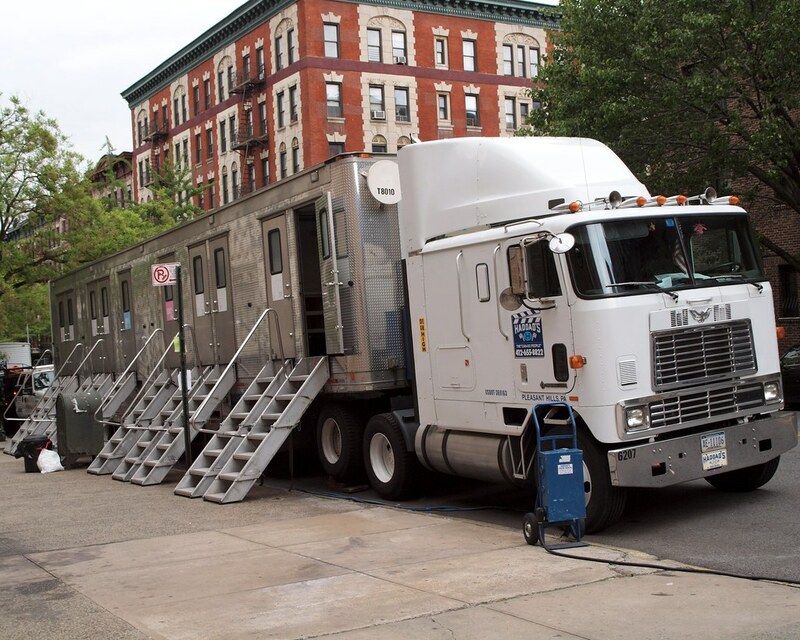 For New Yorkers weary of Haddad’s film-crew trailers monopolizing neighborhood blocks and teasing hungry commuters with their luscious breakfast spreads, such news is typically received with an ambivalent shrug. When reached for comment on Diesel’s announcement, a spokesperson for the city’s Office of Film, Theatre and Broadcasting said that while "preliminary conversations" have occurred, no timetable had been received yet for Furious 8’s shooting and no permits issued. Nothing untoward there, given pre-production is barely a glint in Diesel and director F. Gary Gray’s thermonuclear Oakley shades. Rest assured, Times Square will be cordoned off for chase-scene sequences. Explosions will explode. Lykan HyperSports may take wing over Bed Stuy. But for the most part, New Yorkers can expect familiar, banal scenes like this.